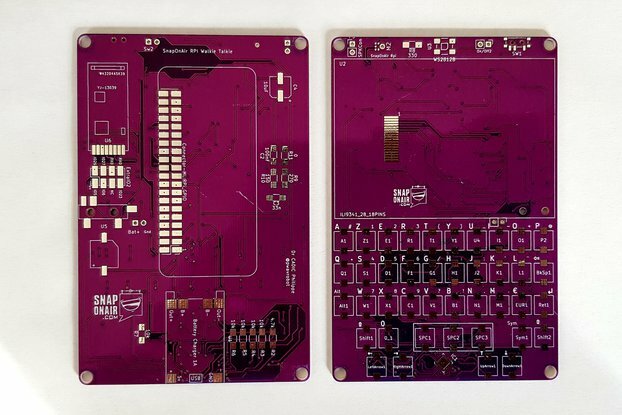 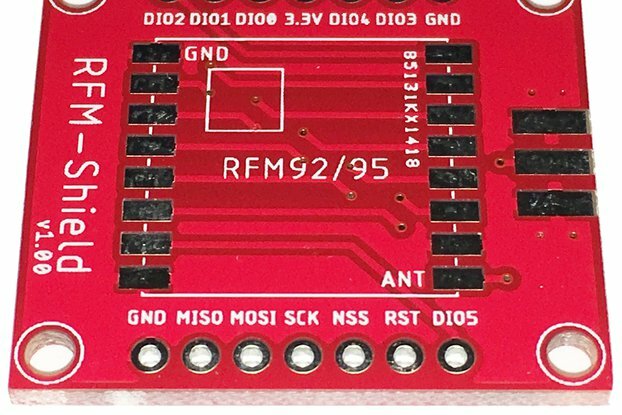 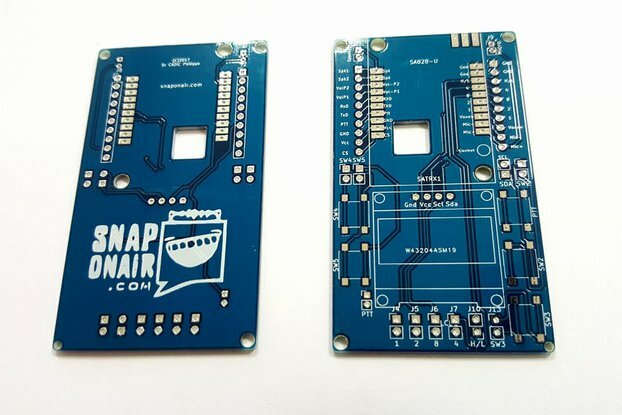 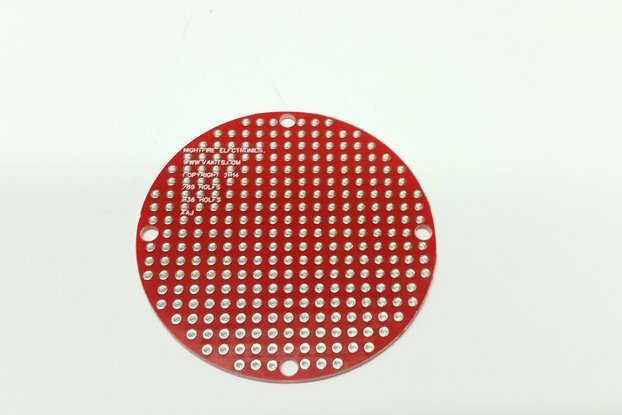 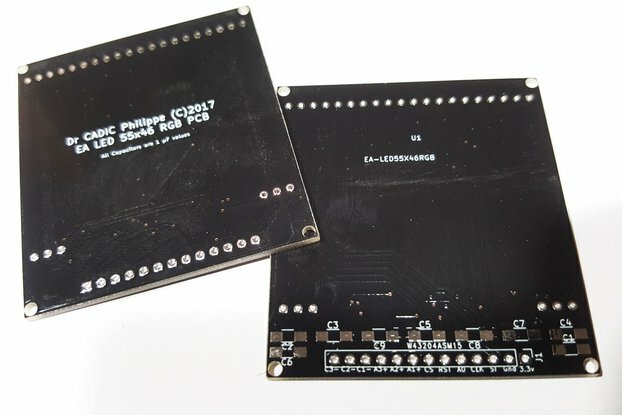 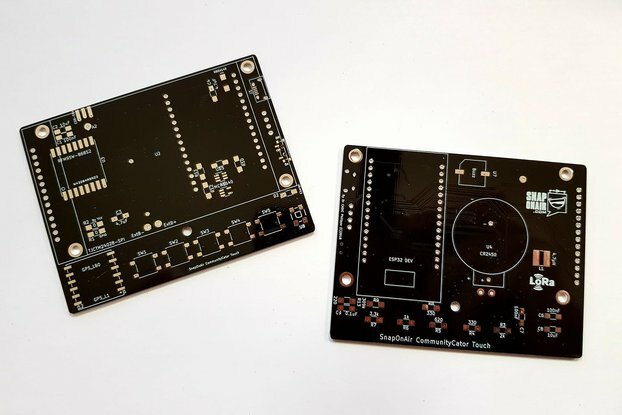 This PCB is compatible with RFM9x Transceiver chips. 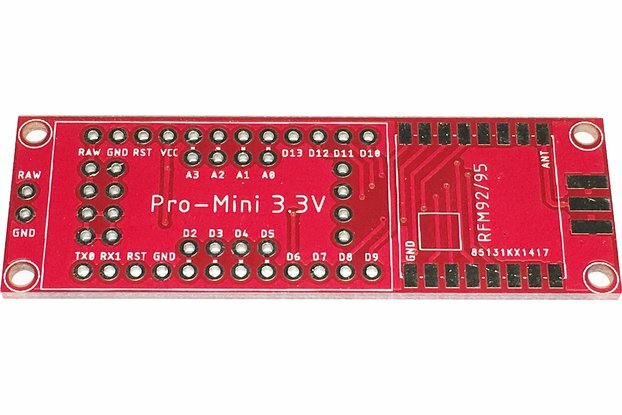 It converts the pinouts to classical breadboard pinouts. 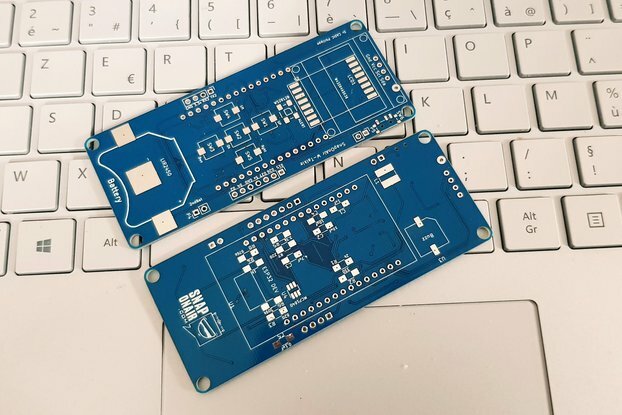 We made this adaptor for makers to be able to create IoT modules with 430 Mhz , 868 mhz and 905 Mhz in their projects and add LORA capabilities to them. 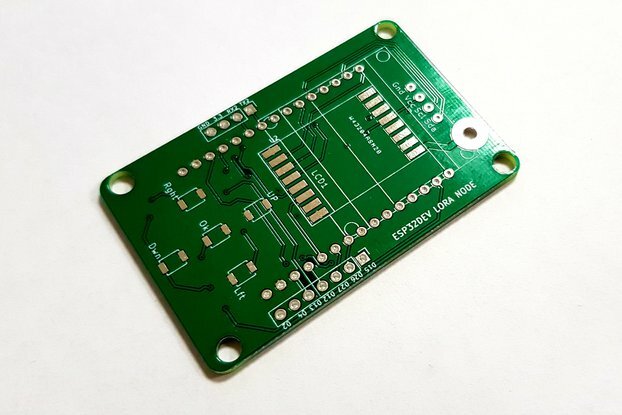 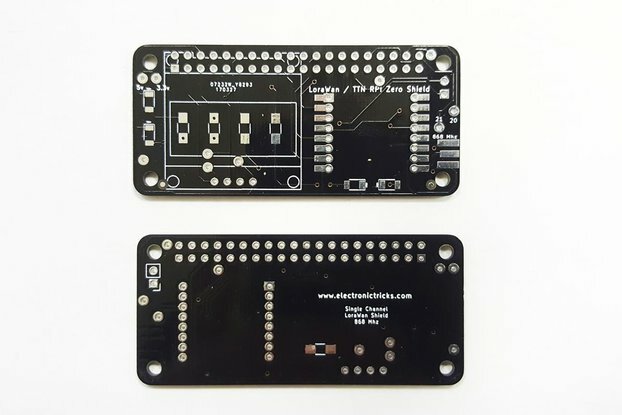 This miniaturized PCB accepts a RFM9x chip, a SMA antenna connector, a 0.96" I2C Oled Screen & an EUI IC2 identification Chip. 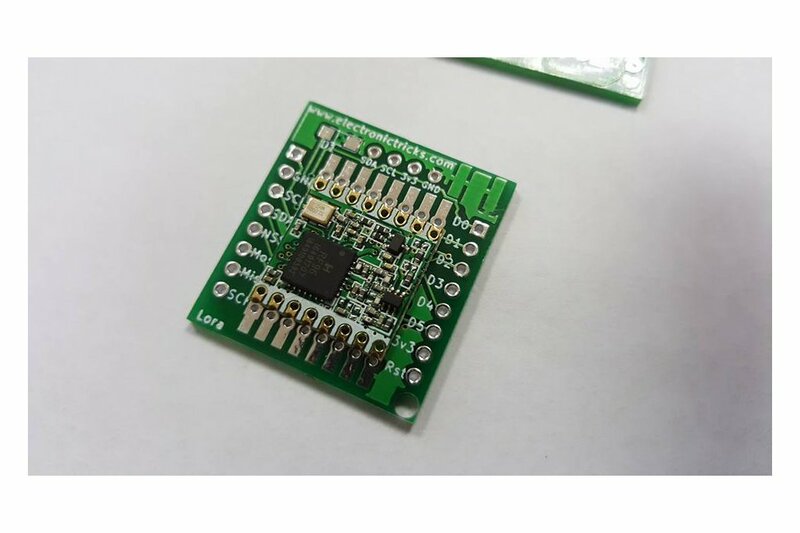 RFM9x, SMA antena plug and OLED Screen are not included.